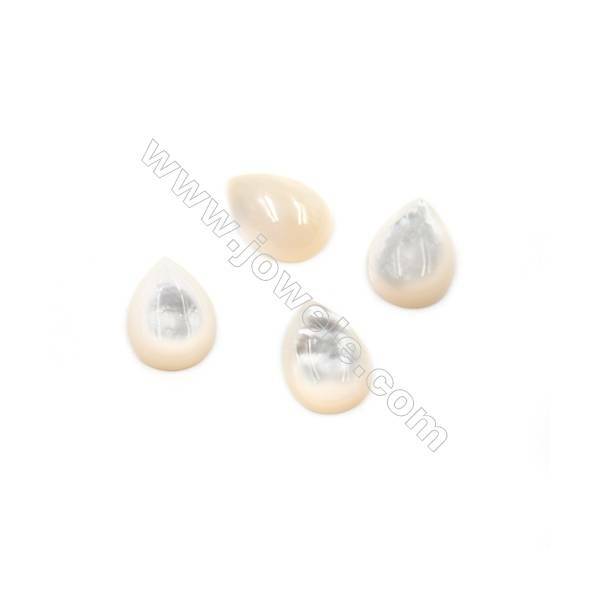 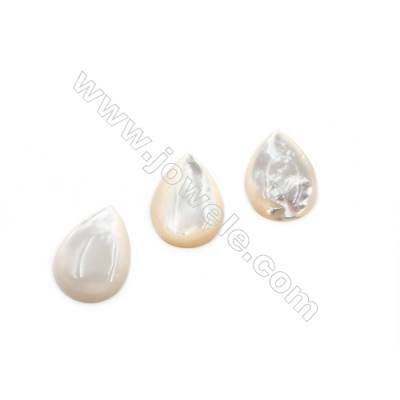 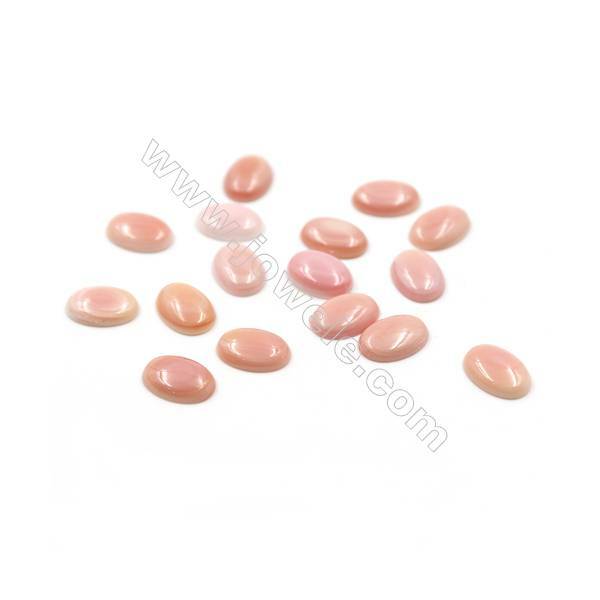 Jowele Shell Beads and Pearl Beads These very beautiful shell beads are entirely cut and shaped from natural shells. 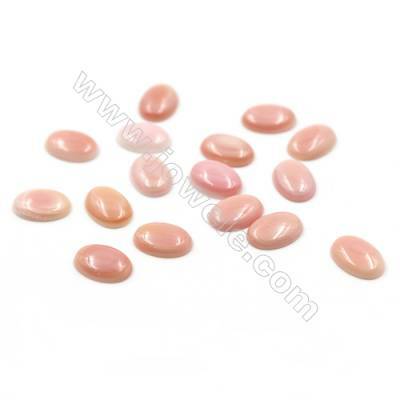 Perfect for Rings, Bracelets and Necklace. 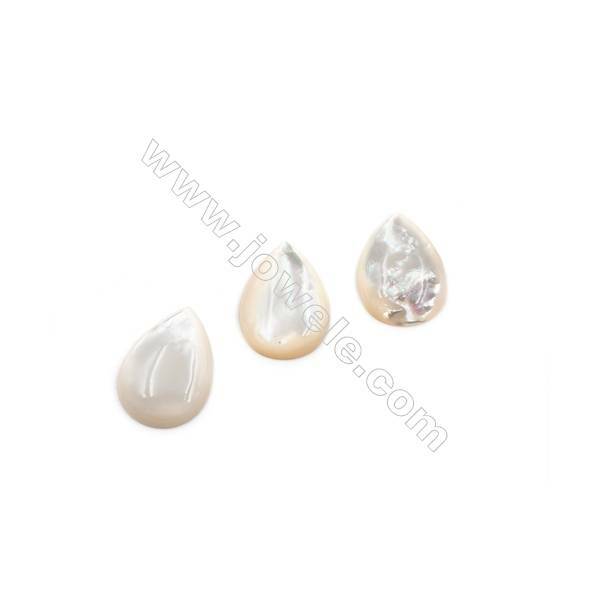 Fine pearls do not have any flaws or spots but an even,smooth texture in the nacre. 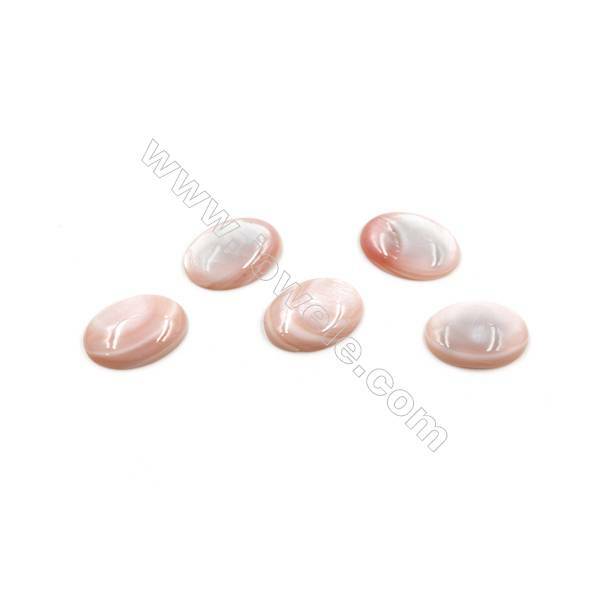 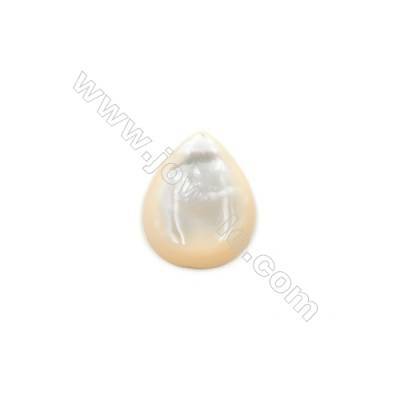 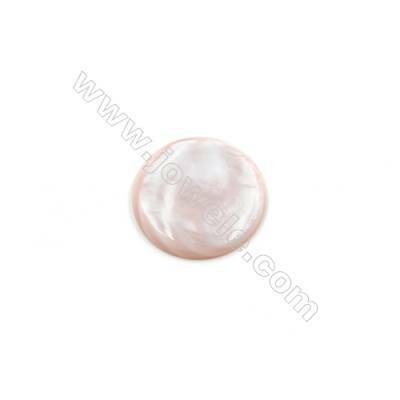 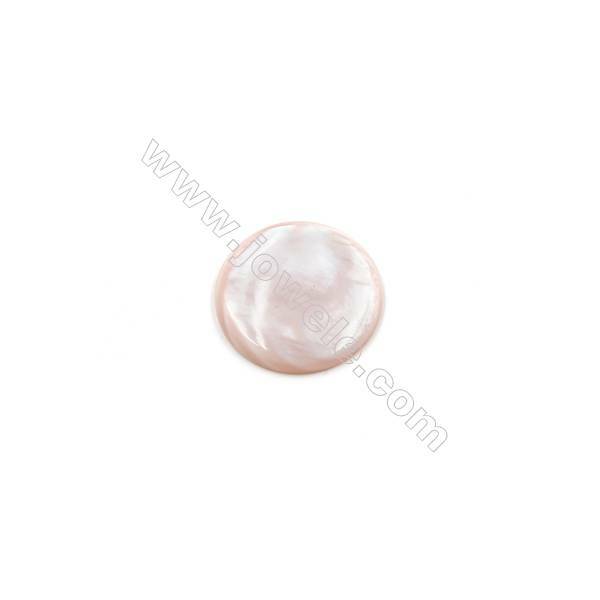 Black Mother of Pearl shell cabochons are cut solid shell pcs usually polished and made to specific shape. 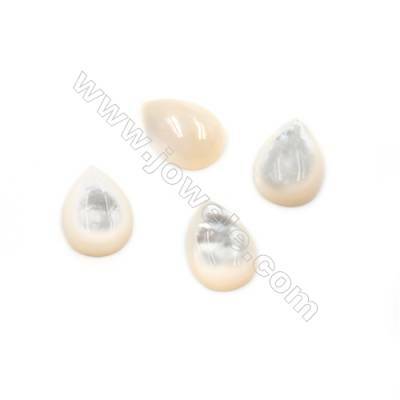 Available in number of shell types, sizes and shapes.